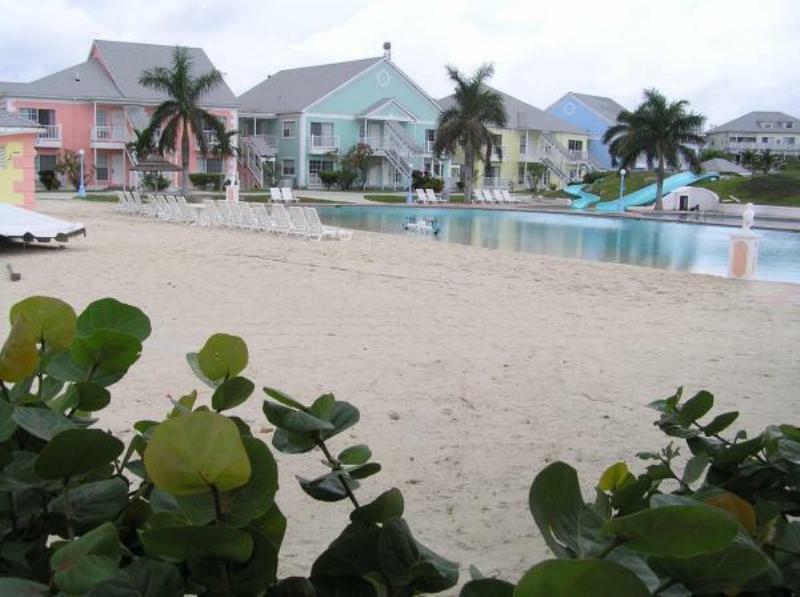 Sandyport Beaches Resort is located on New Providence Island, one of the smallest major islands of the Bahamas only 60 miles from the coast of Florida. The low-rise, colonial-style resort offers 72 spectacular units surrounded by a tropical landscape. On-site guests will be delighted with the fine choice of amenities including: two swimming pools and two private beaches. Just steps away guests can experience the bustling excitement of Olde Towne Mall, featuring 25 unique shops and boutiques, five restaurants and even a Bally's gym. Sandyport offers the best of all worlds - be as quiet as you want, or as active as you want, whatever your choice one visit and you will be returning year after year to this tropical paradise.